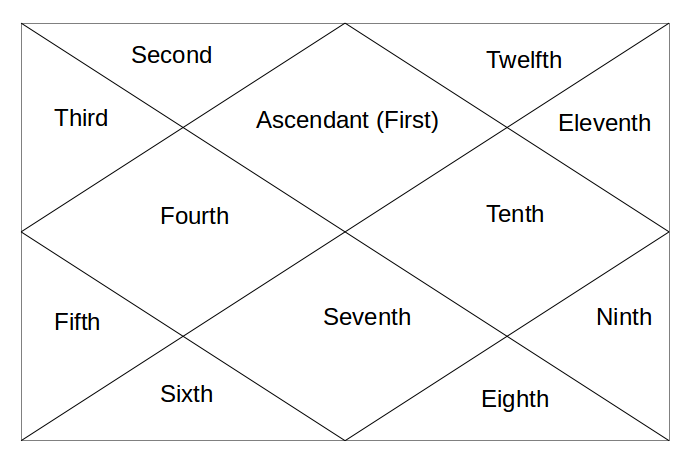 From 8th house, Rahu aspects 12th house & 4th house with its 5th & 9th house aspect. All these houses are moksha margi. It shows the need to attain knowledge and education in all occult, mystical and spiritual matters. It again supports your life as a mystic. Tomorrow, Rahu in 9th house.